Welcome to our Golf Services page! 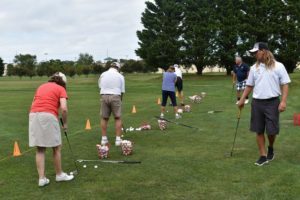 Find all sorts of information on our golf pro, golf lessons, club regripping, clinics, and more! 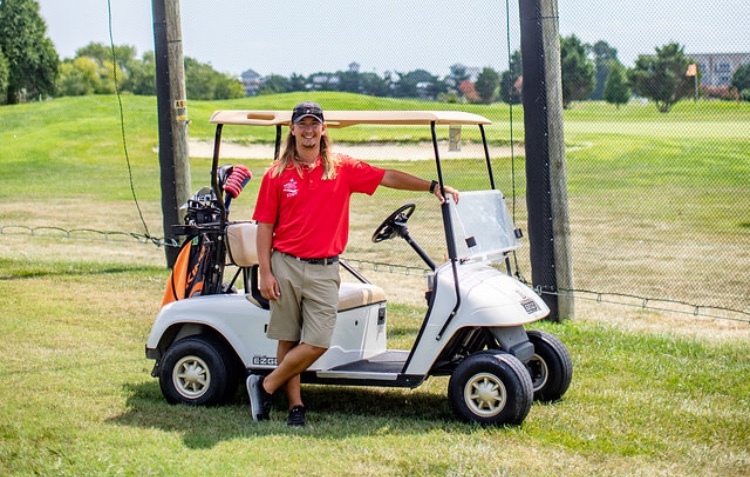 Austin is a certified golf professional by the United States Golf Teachers Federation. Austin got certified in 2016 and finished his masters level training in the spring of 2017. 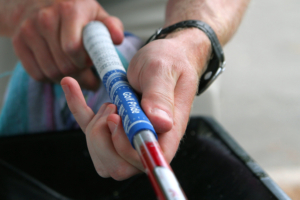 He offers single lessons, family of two lessons, kids lessons, club regripping, and clinics! He really enjoys making golf fun… as you can tell by his photo. Inquire About Lessons & Regrippings!